RES Supply is located 20 miles southeast of Denver in Parker, Colorado and we welcome you to the Renewable Energy Revolution! With world energy use expected to grow 49% by 2035 and fossil fuels becoming more scarce and dangerous to our environment, now is the time to embrace alternative energy. To help guide you through this transition, you can count on RES Supply for the best products and expert advice in solar, wind and micro-hydro technologies - we are your single source supplier for Renewable Energy Systems. 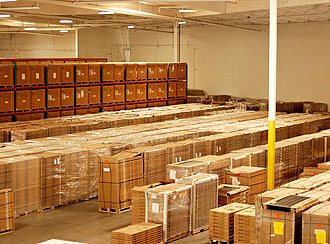 With distribution partners located throughout the US, you can be assured of timely shipments. 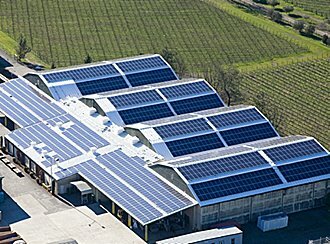 Educate yourself about renewable energy systems in our Learning Center, research the products RES customers have used in our Featured Projects section, look for great savings in our Deals department, and of course, locate the most dependable products from the industry's leading manufacturers throughout our site.